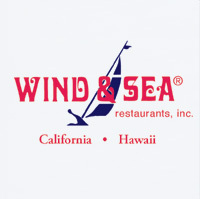 Welcome to Wind & Sea Restaurants. We invite you to browse through our store and shop with confidence. We invite you to create an account with us if you like, or shop as a guest. Either way, your shopping cart will be active until you leave the store.